Windows 7 won't boot - Nullalo! 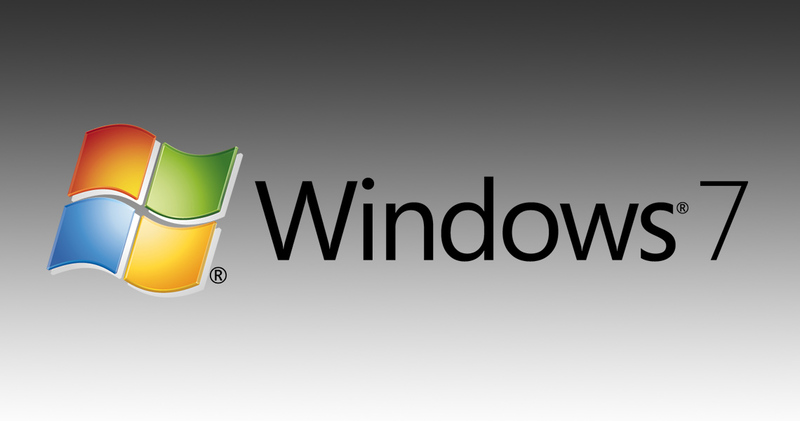 Even if Windows 8.1 and 10 are nowadays the most used versions of Microsoft operating system, Windows 7 is still installed on many PC and notebooks. One of the worst things an user can experience is Windows 7 won’t boot anymore. Personally, I tried a lot of recovery options, but in 99% of the cases, every of them resulted to be unsuccessful. So, I decided to write down here on Nullalo the only method that seems to work in most of the cases. Of course, I suggest you using this method only if everything else fails, since we’re going to manually write Windows boot from scratch. Here we go: the first thing to do is to boot your PC using a Microsoft Window 7 CD/DVD/Bootable USB. b) Click “Next”, then “Repair your computer” in the lower left corner. Select “Restore your computer using a system image that you created earlier” and click “Next”. When you are warned about the missing system image, click “Cancel”. When prompted for a system image backup, click “Cancel” again. Finally, select “Command Prompt” option.